A blend of hot red peppers and black pepper that will likely knock your socks off. This blend is spicy-hot. This blend is best utilized by sprinkling on your favorite dishes like pizza, macaroni & cheese, and soup. Use with caution! 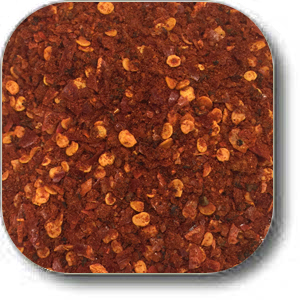 Our Extreme Heat Pepper Blend is a blend of hot red peppers and black pepper that will likely knock your socks off. This blend is spicy-hot. This blend is best utilized by sprinkling on your favorite dishes like pizza, macaroni & cheese, and soup. Use with caution! This premium blend is the perfect blend of excellent flavor and heat. 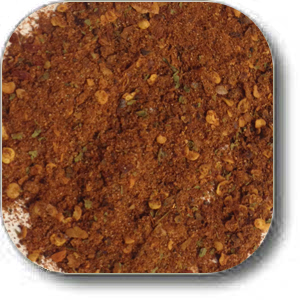 Our top rated extreme heat pepper blend will add some extra kick to your meal. 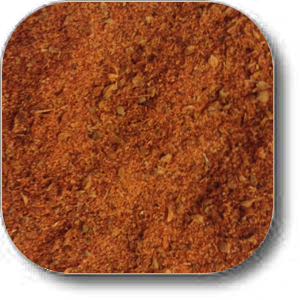 Use it to add some hot, peppery kick to your grilled, poultry, veggies and seafood. This is not for the faint of heart so enjoy…sparingly. 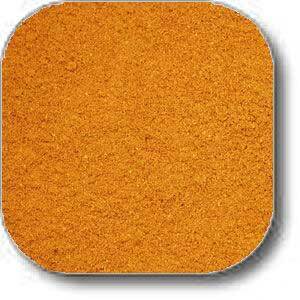 Ingredients: Spices (Red Pepper, Black Pepper), Paprika (Color), and Extractives of Capsicum.